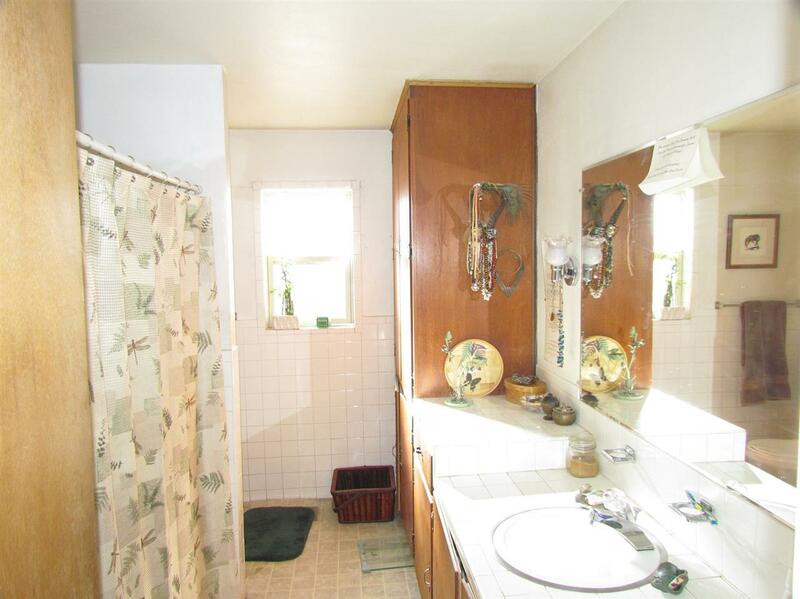 1,428 +/- sq ft 3 bedroom 2 bathroom home built 1970 within a few minutes walk to Cimarron Schools. One car attached garage with access to laundry room extended pantry leads into kitchen, dining room with access to south facing outside patio area. Dining room also leads into the large living area on north side of home. 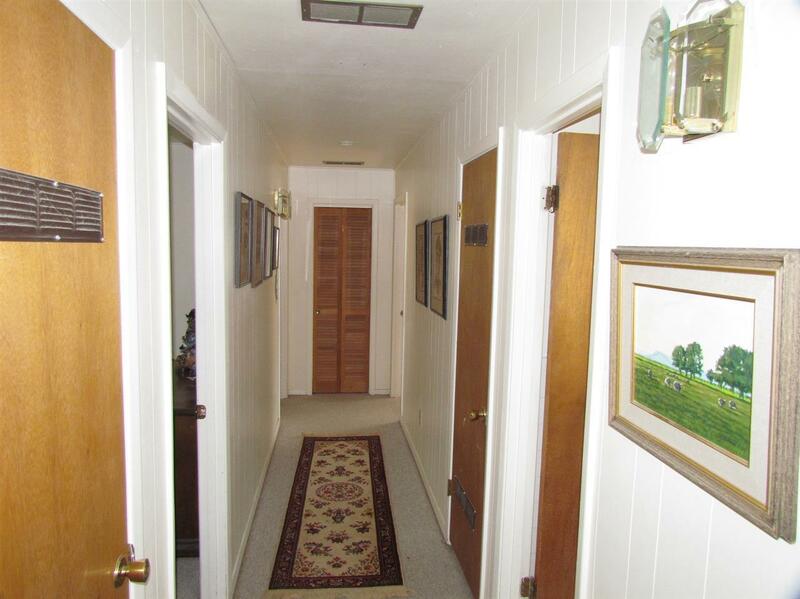 Main hallway leads to bathroom and three bedrooms with master bedroom has attached bathroom and walk in closet. 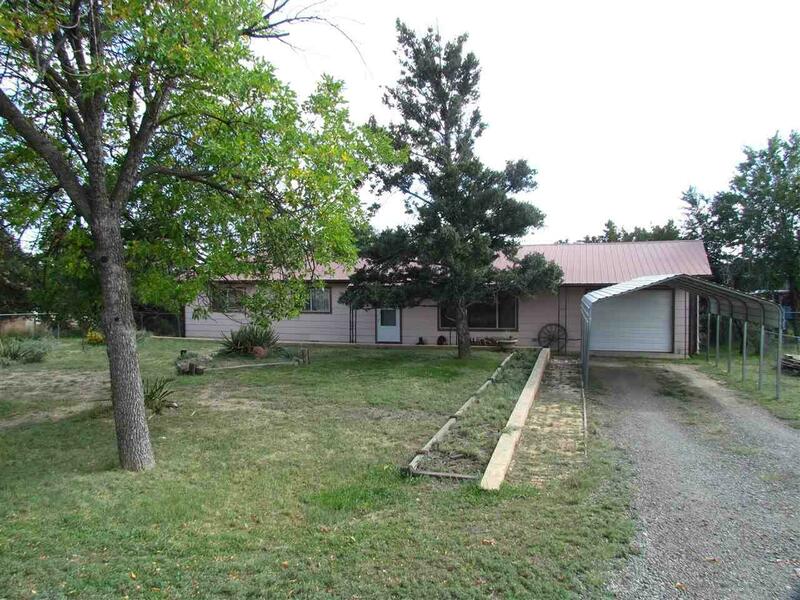 The home has an elevated lawn to the road with nice shade trees, and then a drop down yard space. 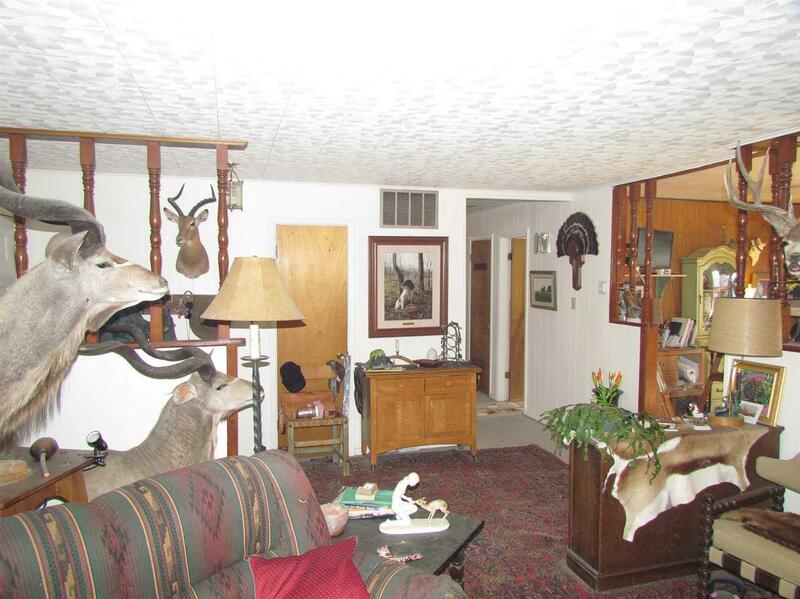 The rear area is fenced for dogs and offers great views of the mountains.